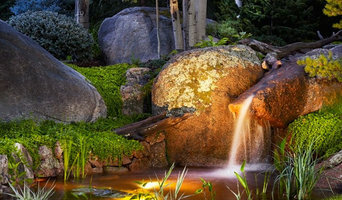 Rainmaker, Inc. is an irrigation and landscape contracting firm. We have been providing exceptional customer service to Montrose, Colorado and the surrounding are since 1972. The company's services include landscape and irrigation design consulting, construction and service. During the 1980's continuing commercial, golf course and municipal parks work in the western slop mountain towns firmly established the company's expertise in rocky, difficult mountain environments. Landscaping was added to Rainmaker's services in 1986. The Rainmaker emphasis has always been on quality and service. Consequently, landscapes are chosen very selectively. 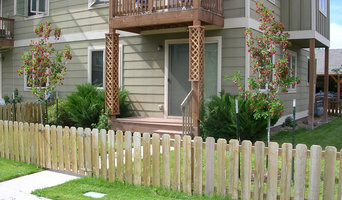 During the 1990's the landscape design and installation division grew. The majority of the landscape projects were in Telluride and Mountain Towns. 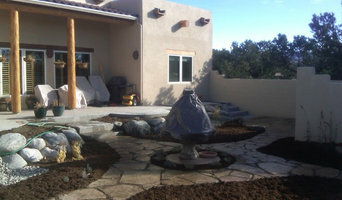 Landscape design is currently offered as a separate service. 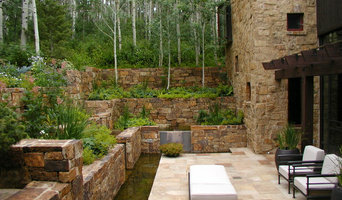 Most Rainmaker landscapes begin with contracted design services and evolve into design build projects. 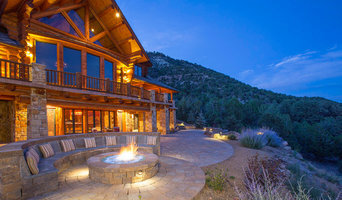 Rainmaker has recently been involved with a multi-million dollar, four-year project at the Ralph Lauren Ranch in Ridgeway, Colorado.